Worldwide hairdressers demand high quality and fashionable hair care products. Producing unsurpassed quality products exclusively for the hair stylist has enabled Keune to develop and expand Keune Hair cosmetics from a national company into a global organization. Keune is growing faster than ever. 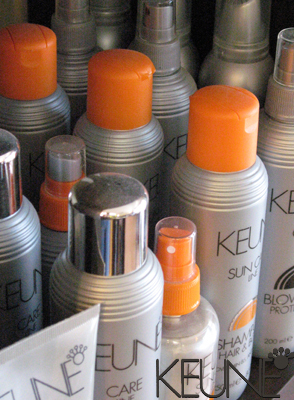 Keune products are exported worldwide and they are proud that over 10,000 hair stylists use their high quality professional hair care products in their salons.